Document Management System » Uncategorized » What to Consider before Implementing a Document Management System? 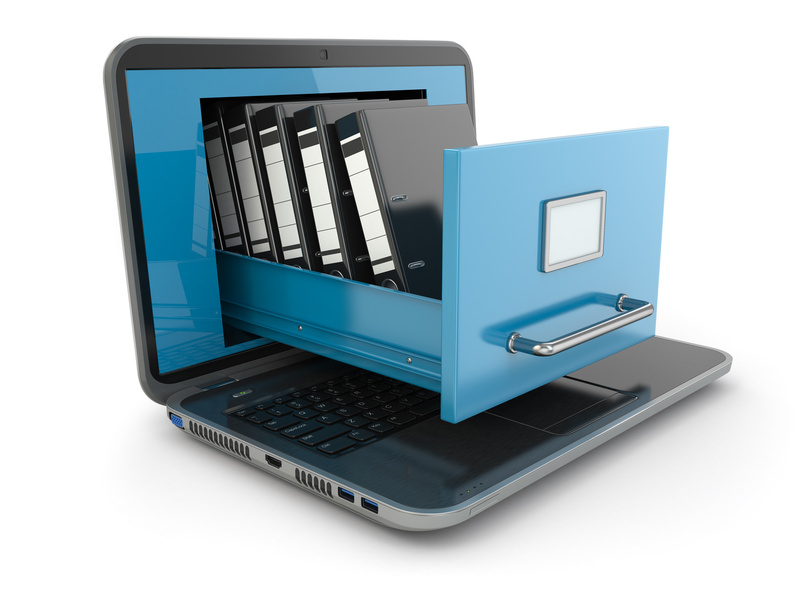 Home » Uncategorized » What to Consider before Implementing a Document Management System? Are you going to automate your organization workflow by implementing a document management system? Great. But, before making the automation decision, you need to consider some aspects not to harm your business. The first aspect to consider is, how your employees are going to react towards this new software? Put in mind that your true value is your human resource. So, you need to work on making them adapting well with using this DMS, they also need to know that this system is going to ease their daily work processes and help them achieve more. So, before the final implementation, you will need to change your employees’ behavior by providing training and workshops about this new system they are going to work on. The world is suffering from data leaks and hacking that affected the most powerful websites. What made people educated more about the importance of security. That’s why when purchasing a document management system to manage your customers’ data. Security is the first thing you need to consider. Integration with other apps and websites makes work go smoother and easier yet helps it go professional. So, when choosing the DMS you’re going to implement, make sure that integration is one of its features. Your business evolves by time and you need a system that keeps up with that evolution. So, when choosing the DMS you need to pick a scalable one that can grow up with your business with no need to implement a new one. The above aspects will guide you in your journey to find the DMS that best meets your needs and of course, our iDOX will totally fill the gap in your business.